This October, New York City experienced fewer index crimes than in any previous October during the modern Compstat era while overall crime since January continues to fall to historic lows compared to the same time in 2017. 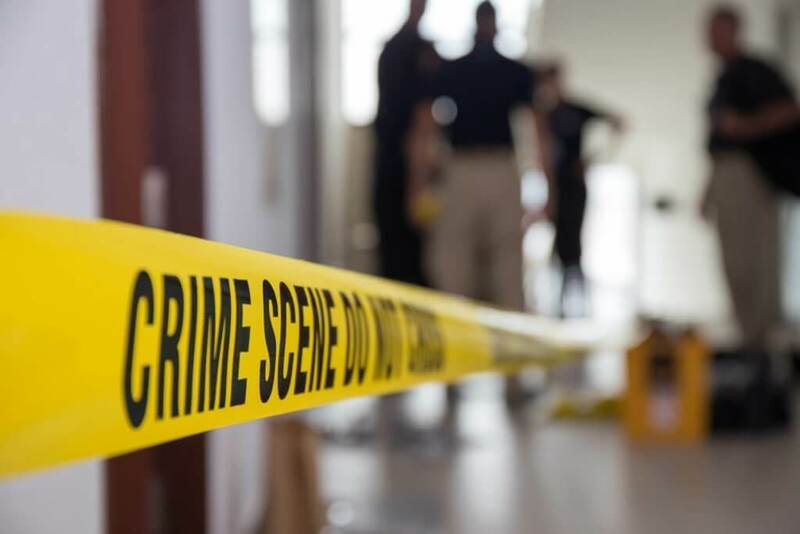 Overall crime in 2018 is currently projected to drop beneath what would become a new record-setting low of 97,000 total index crimes by years end. Also of note, New York City did not have a single shooting during the period of a three-day weekend — from October 12 to October 14. It is the first time this has occurred in the past 25 years. Key highlights from this month’s crime statistics include:  Year-to-date, overall index crimes are down -1.4% in 2018, which represents 1,149 fewer victims.  Murders in the month of October 2018 are down -41.4% compared to October 2017.  Shooting incidents are down -6.8% this October, compared to last October, and year-todate shootings are down -4.7% in 2018 compared to last year. There were 309 reported hate crimes in October, with 159 being committed against Jewish people, according to NYPD statistics. Among the reported crimes, several local synagogues were vandalized. New Yorkers should, and will continue to be resilient and celebrate diversity, Mayor Bill de Blasio said.